Rocky maintains an active litigation practice, representing clients in all aspects of civil litigation.Over the course of his illustrious career, he has acted as principal litigation counsel in numerous complex litigation cases, including serving as principal outside Ohio special counsel for the State of Ohio in the national tobacco litigation. He has appeared in numerous jury trials and has appeared before the Ohio Supreme Court, Ohio Courts of Appeals, and the Sixth Circuit U.S. Court of Appeals. 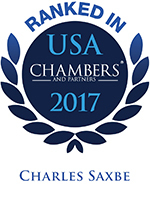 According to Chambers USA, who interviews clients for feedback, Rocky is held in high regard “for his political acumen, especially in election law-related and complex civil litigation.” Rocky has a long affiliation with the political scene in Ohio, having served four terms in the Ohio House of Representatives. He provides counsel to elected officials, political party organizations and candidates on election, campaign finance and public ethics law. 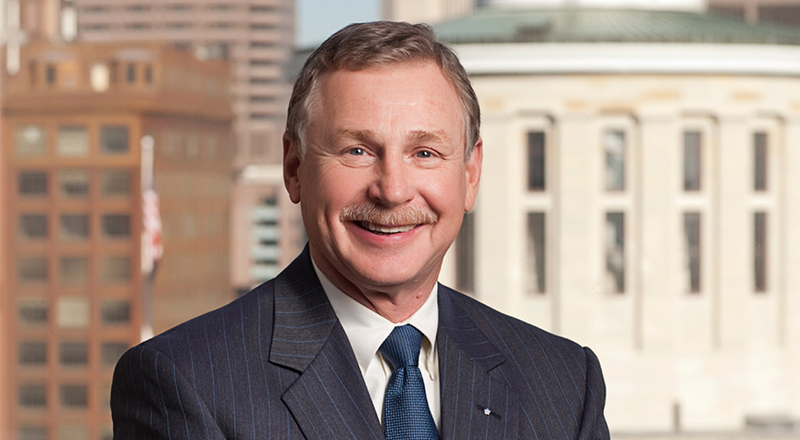 Served as principal outside Ohio special counsel for the State of Ohio in the “national tobacco litigation,” contributing significantly to the record setting $10 billion settlement for the State of Ohio. Has been the principal litigation counsel in numerous complex litigations, including numerous jury trials and has appeared before Ohio Supreme Court, Ohio Courts of Appeals, and the Sixth Circuit U.S. Court of Appeals. Provided counsel to elected officials, political party organizations and candidates on election, campaign finance and public ethics law. Frequent mediator assigned by the Federal Court for the Southern District of Ohio, providing expert testimony in the areas of attorneys’ fees and malpractice. Serves as legislative counsel for the Ohio Association of Municipal and County Judges.